A handy and useful module on the smallest unit of the body ‘cell’, developed by the HSTP team. 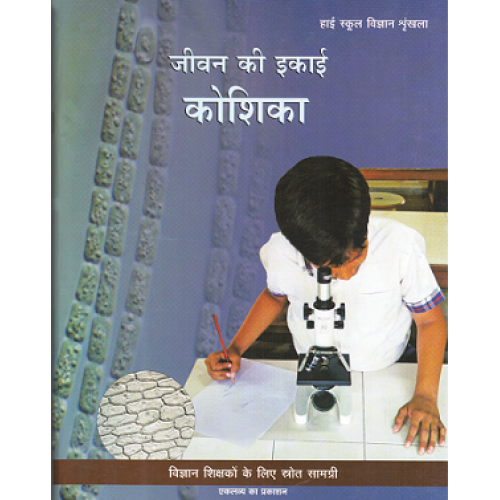 The book traces the study of cell from the historical times. Also provides observational activities to be done with the help of microscope in order to enhance the structural and functional understanding of the smallest unit. Various diagrams and photographs compliment the text well.